$90 initial then just $30 monthly. 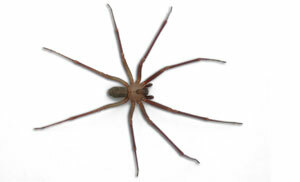 If you’ve noticed insects in and around your house our quarterly pest control program is right for you. Call (904) 886-2847 to schedule today. 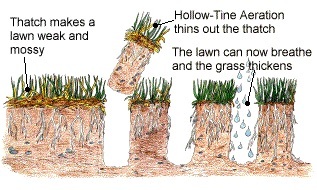 What is a core aeration?